Harris Farm Markets New Cooks Hill Concept - A Huge Impact. 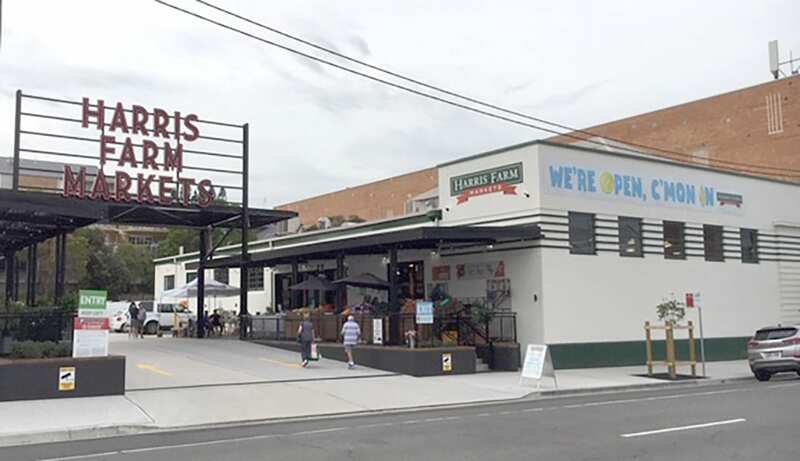 The new Harris Farm Markets store at Cooks Hill NSW in inner Newcastle, has made a huge impact locally and is an inviting place to shop. 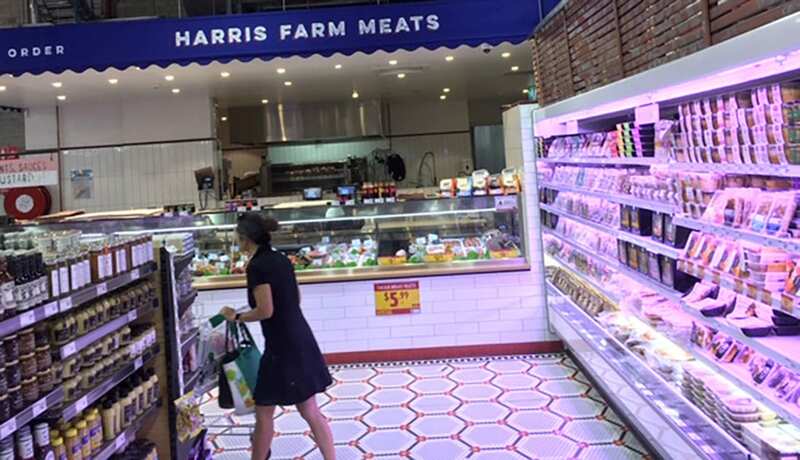 The Harris brothers continue to do their family owned Australian business proud, with the opening of their new fresh foods Harris Farm Markets flagship store in Darby Street Cooks Hill NSW. 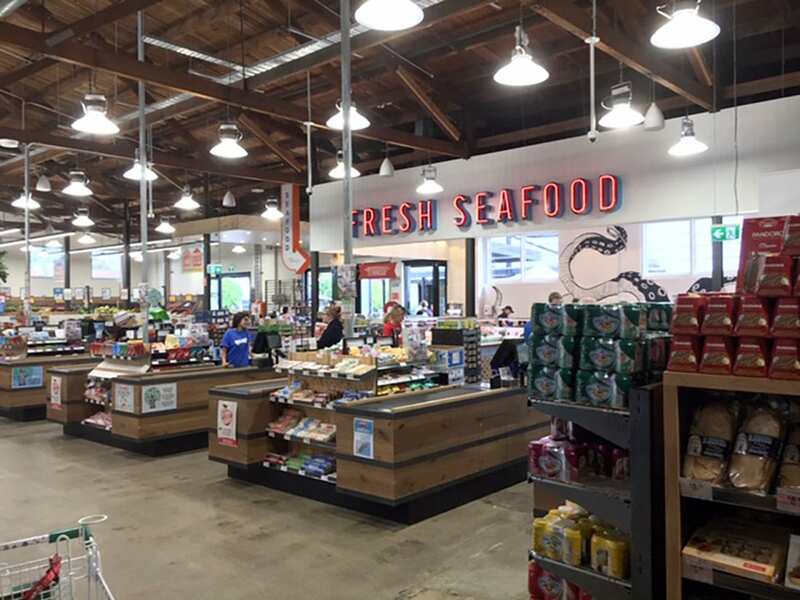 This amazing new market really is an exciting local shopping concept that makes fresh food purchase an enjoyable experience with an exciting group of in-house compartments. The complex features; a cafe with extra seating in the adjacent florist/nursery, a fresh seafood counter, a butchery, a mezzanine bakery, a milk bar, a bulk wholefoods section, a huge deli section featuring a large cheese area and of course Harris Farm Market's great range of grocery products and gorgeous fresh fruit and vegetables. This multi-faceted store, situated in a huge converted old warehouse, has made a feature of the old building with great decor that adds to the ambience and experience of shopping. The recent opening has created a huge buzz in the Newcastle and Hunter region with word of mouth creating a momentum of people travelling from wide to experience this delightful market. Harris Farm Markets thoughtfully responded to the huge demands on their car park with shuttle bus services from surrounding suburbs. 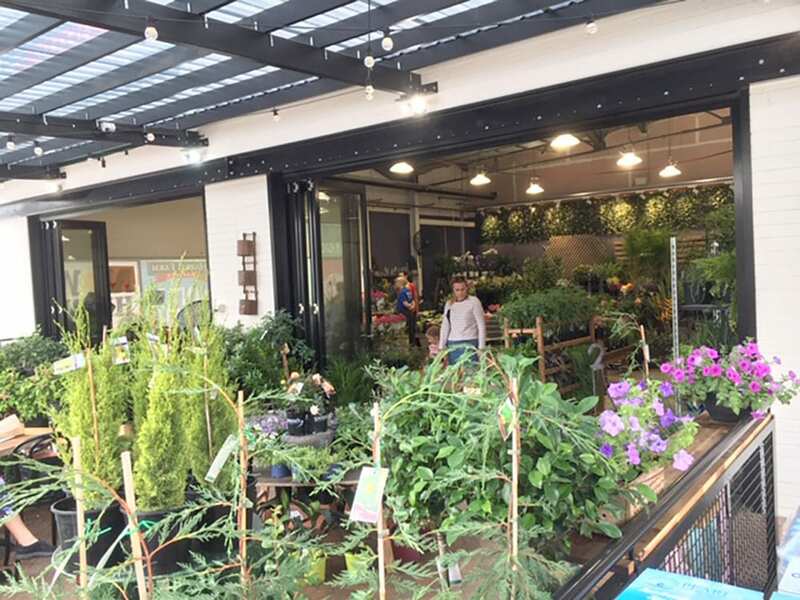 Harris Farm Market's new flagship market is probably their largest and showcases a wide range of local produce, from the greater Newcastle and Hunter regions, including Pep Tea Kombucha, Bush Cookies, and The Lolly Shop, a snack foods & confectionery brand. Other local producers include: Rosto Grove, Bacco’s Bakeries, Pukara Estate, Kerr’s Kitchen and Adina Vineyard. The Harris Farm Markets family business has a strong history of supporting local NSW producers. 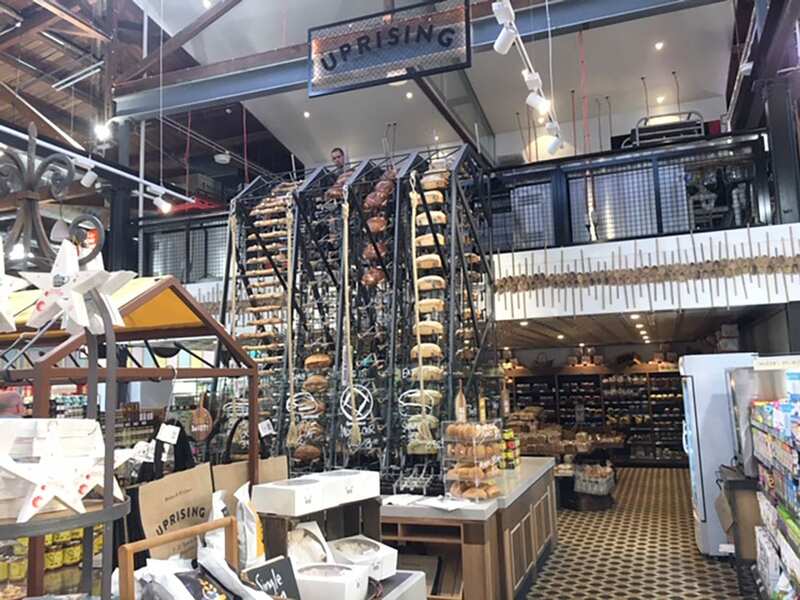 A brief tour of the store shows their interesting onsite mezzanine bakery with the Uprising Bakery elevators. These elevators lower the freshly baked bread from the mezzanine level bakery down an impressive five-metre journey where you can grab a fresh loaf below. 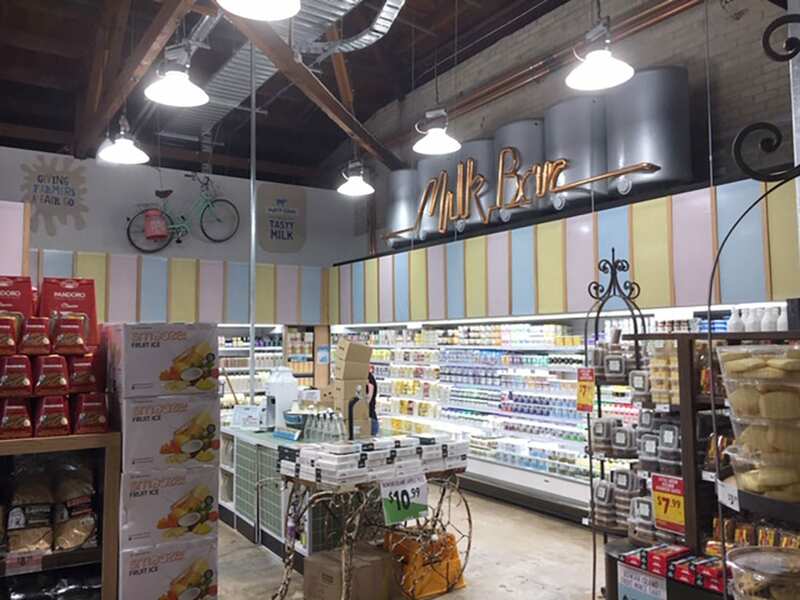 The in-store Milk Bar has an interesting concept where farmers milk is stored in vats and customers can pour themselves a bottle of fresh milk to take home. This Milk Bar features rotating single herd milk on tap. The great part is that each Aussie dairy farm featured on tap receives a huge 30% higher return per litre above regular milk farmgate prices. That is more fantastic support for local NSW producers and suppliers. The instore butchery is a welcome site with great meat products and prices that are highly competitive, together with a display of fresh meat that will rival any supermarket or butchery. Their refurbishment includes a new 90 sqm cool room. So it is a serious butchery, with adjacent delicatessen that is home to a premium and extensive meat selection, and a cut-to-order Harris Farm Meats butchery and dry-aged fridges. Customers will discover many of Australia’s best producers including Joe Papandrea snags, Northern Rivers craft Salumi, Hazeldene’s Farm chooks, Cape Grim meats, Valenca pork, and a lot more. The Harris Farm Markets Cafe Features Cadre Coffee by Newcastle café and roastery Moor. Shoppers can collect toasties and pastries along with takeaway meals, house-made tagines and single origin coffees. 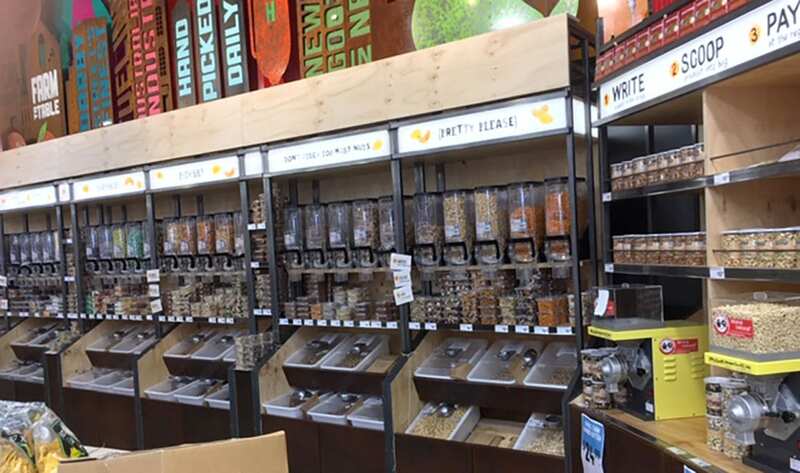 The bulk wholefood self-serve bar features a deep and diverse range of nuts and dried fruit that are always great buys at Harris Farm Markets. The fresh Fruit & vegetables are of course a feature of any Harris Farm Markets store and this market includes abundance of fresh fruit and vegetables, including locally grown and organic produce. Towards the front of the store you will find an excellent fresh sea food shop independently operated by renowned Australian fishmongers, the Papacosta family. Did I mention the inviting cheese department? You will Love this. 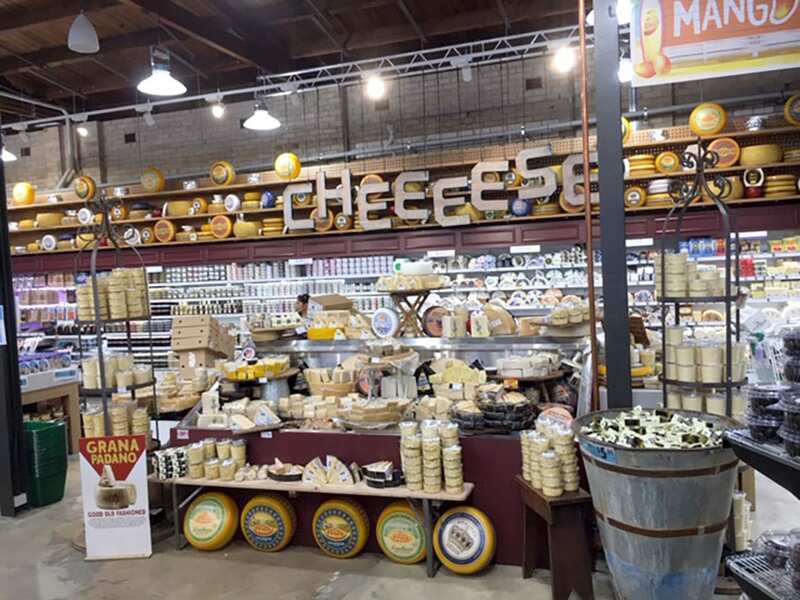 There are around 400 different cheeses to choose from. This is another example how this store focuses not only on good produce but a wealth of speciality and variety for their customers in every department. 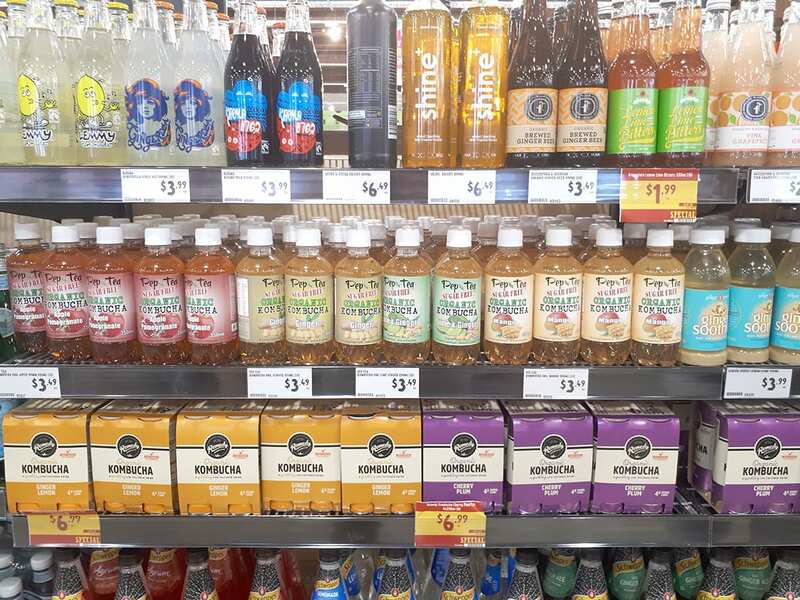 Featured in the Grocery section with a great range of drinks you will find Pep Tea brand Organic Kombucha, Brewed and bottled here in the Hunter Valley. 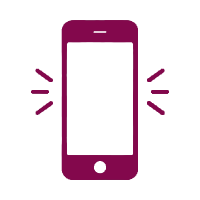 The Pep Tea Brand of Kombucha was recently featured on ABC’s Landline for it high quality and technology and is Australia’s finest Kombucha tea drink. 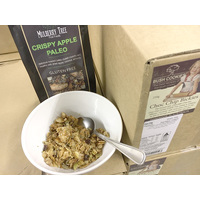 Opera Foods are proud to be long term suppliers to Harris Farm Markets through our local brands; Bush Cookies, as well as The Lolly Shop, and Pep Tea's Kombucha. 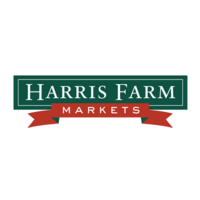 Harris Farm Markets Glendale relocated. 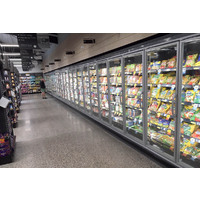 This opening is a relocation of Harris Farm Market's Newcastle store from Glendale to Cooks Hill. 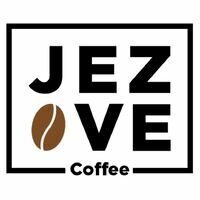 I am sure most existing customers will travel a bit further to this new store. Its a fun place to shop.